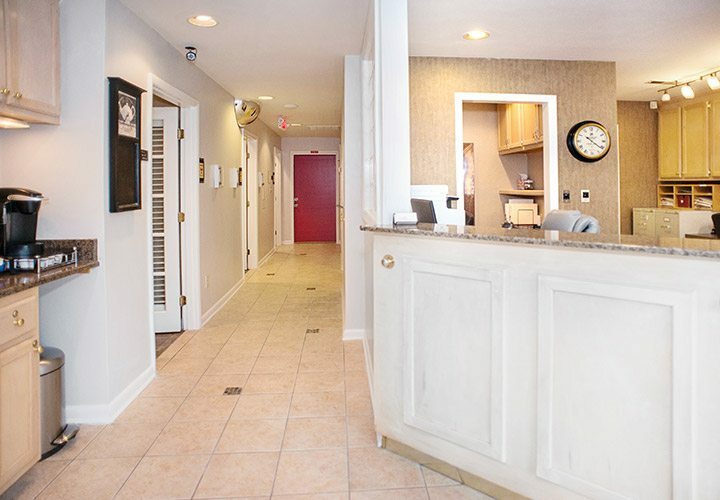 While all of these extras are certain to impress you, our patients are especially impressed when they see how dedicated we are to being compassionate and caring. 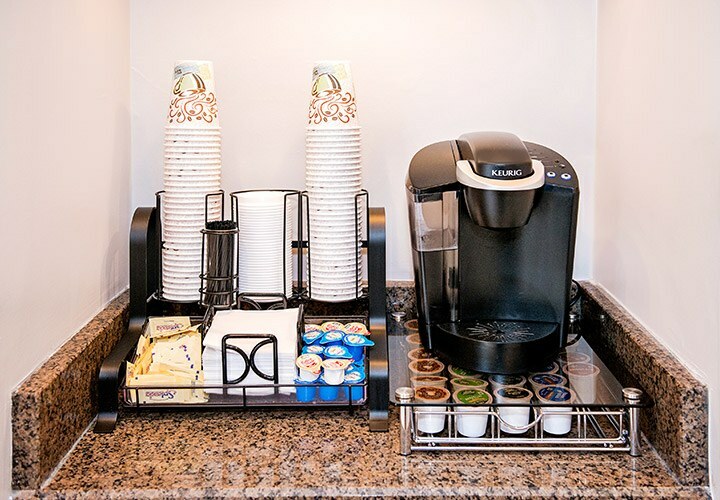 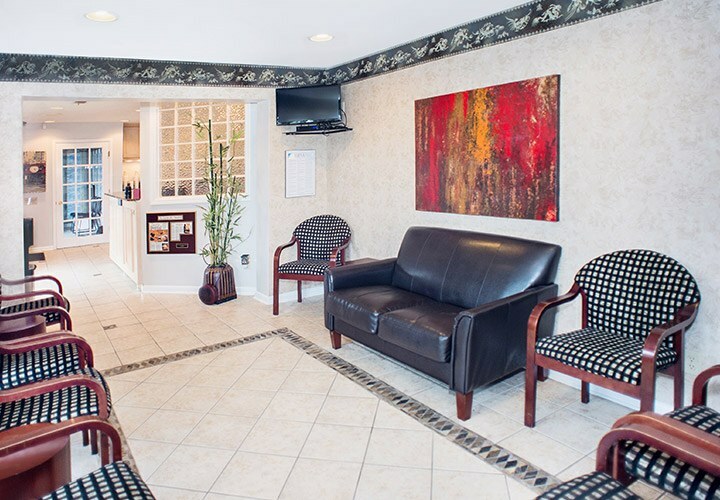 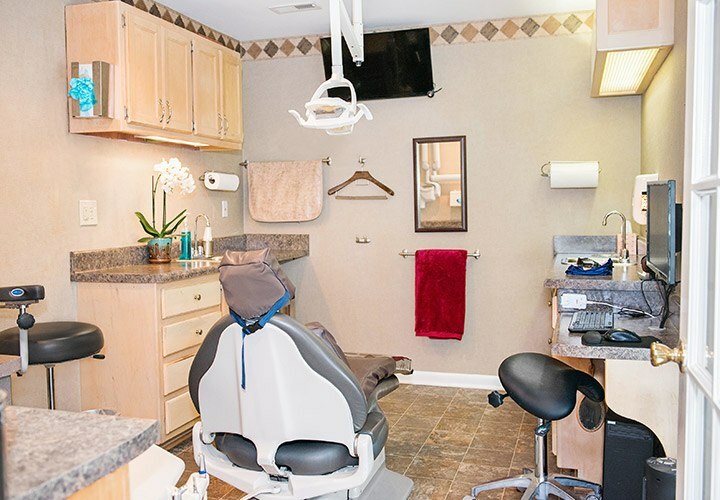 Our goal is to do everything we can to anticipate your needs and make your visit relaxing. 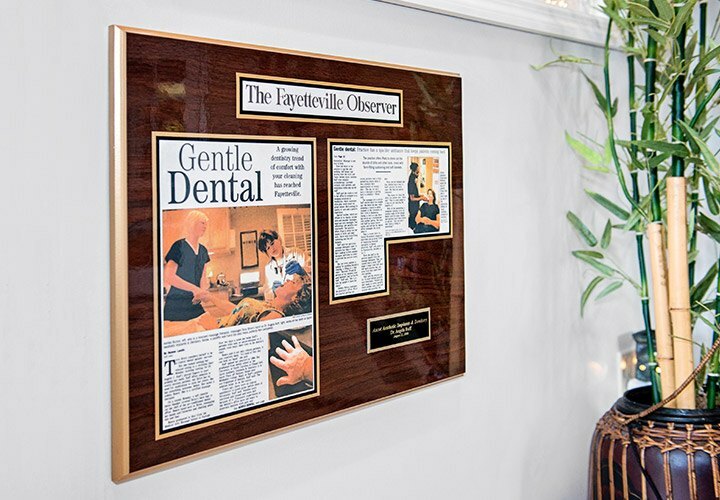 This dedication has helped even the most cowardly patients receive the care they need and learn to trust the dentist again. 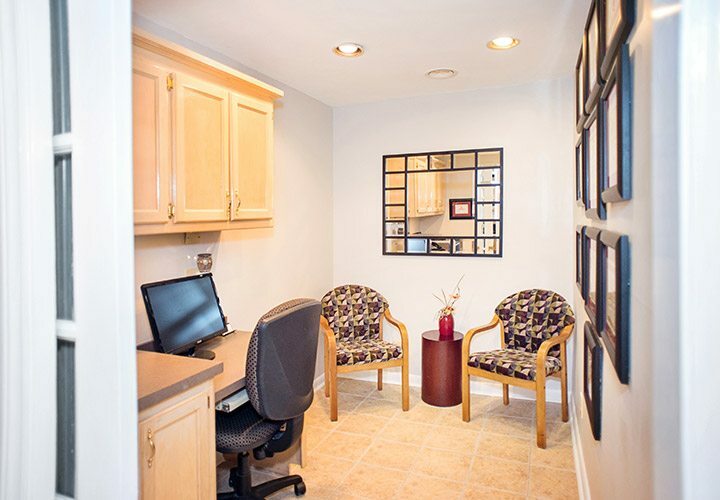 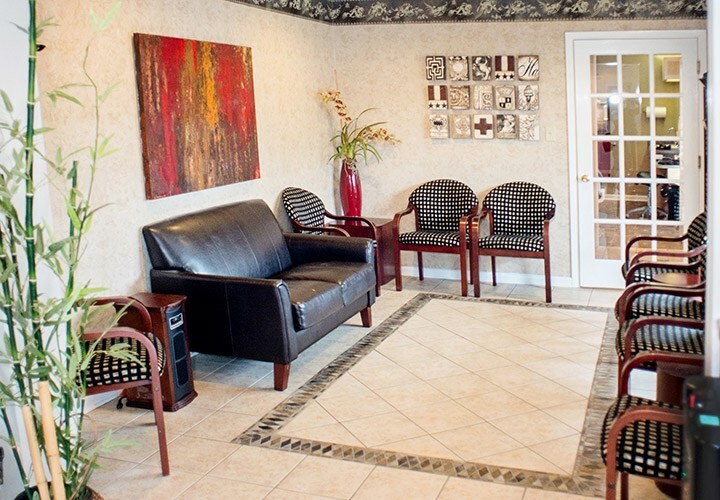 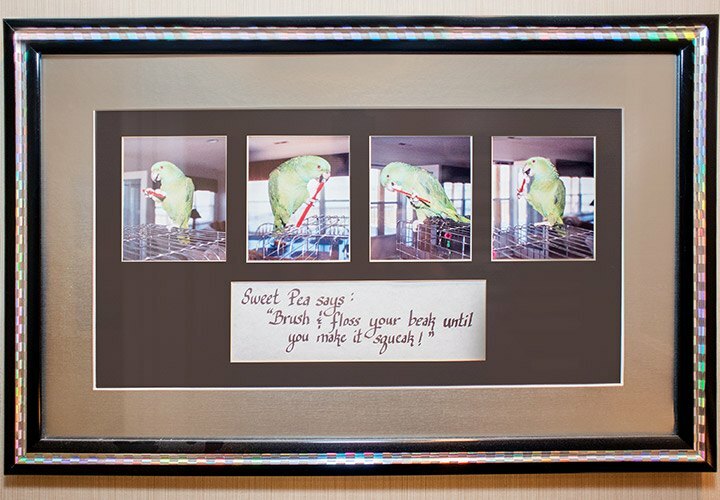 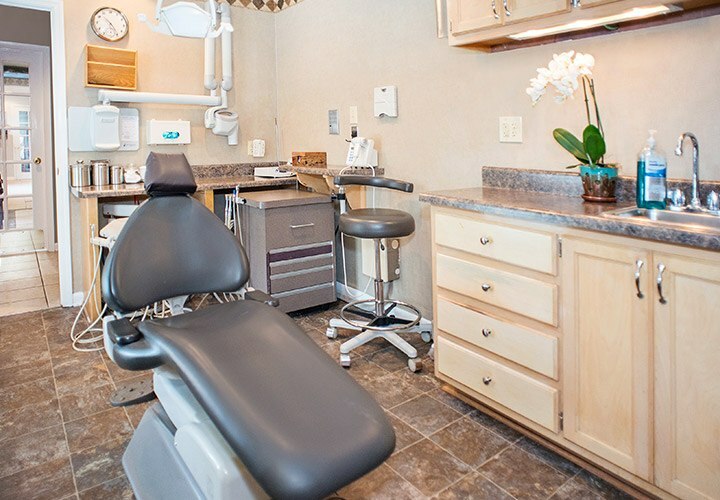 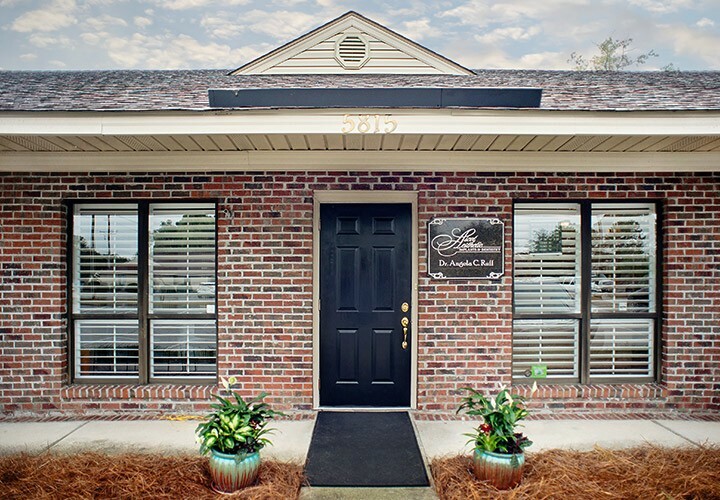 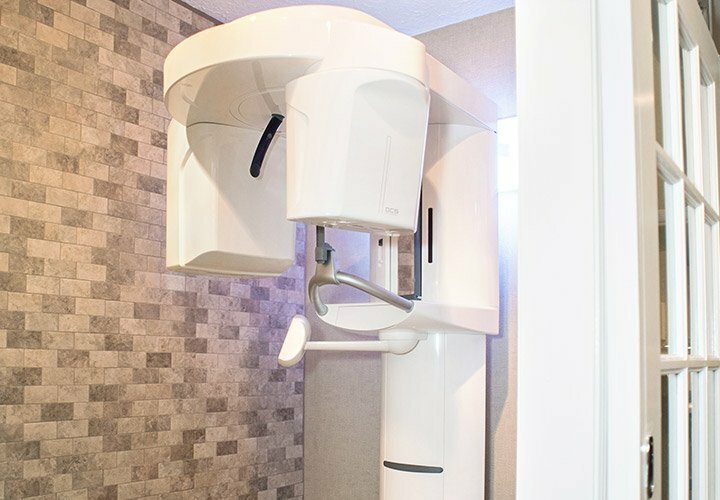 We are committed to making sure all of your treatment and service is as gentle as possible.